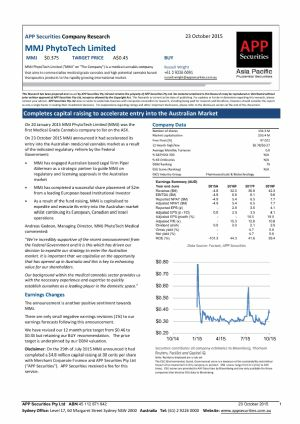 Perth, Feb 20, 2019 AEST (ABN Newswire) - MMJ Group Holdings Limited ( ASX:MMJ) ( OTCMKTS:MMJJF) ("MMJ") is delighted to note that Fire & Flower Inc. ("Fire & Flower") ( CVE:FAF) listed on the TSX Venture Exchange ("TSX-V") with its shares closing at CAD1.34 compared to MMJ's entry cost of CAD0.80. 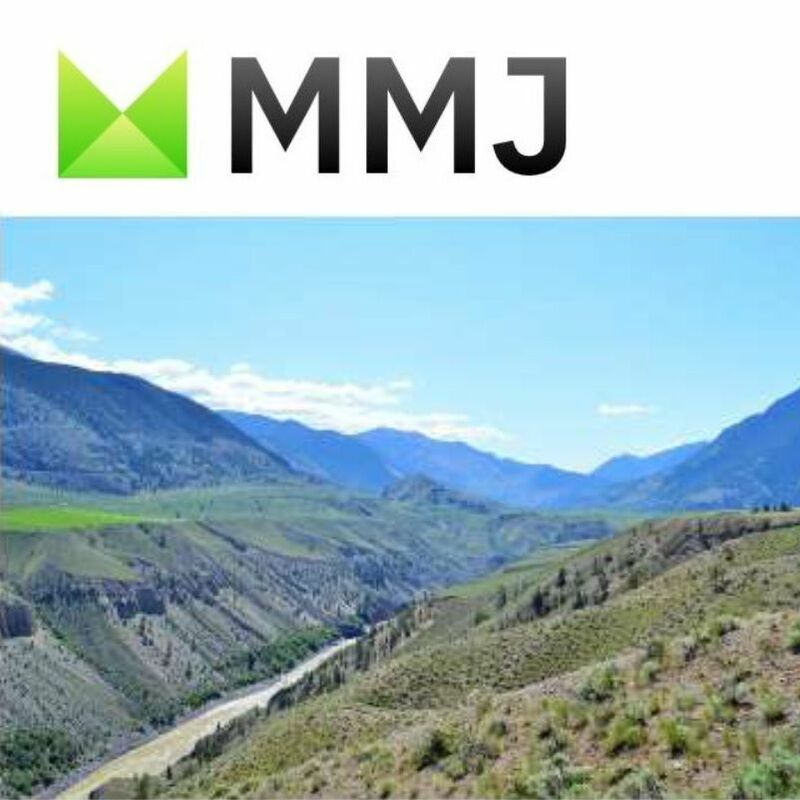 MMJ owns 1.25m shares and 1.25m warrants in Fire & Flower. The current book value of this investment is AUD2.7m with an unrealised MOIC of 2.7. 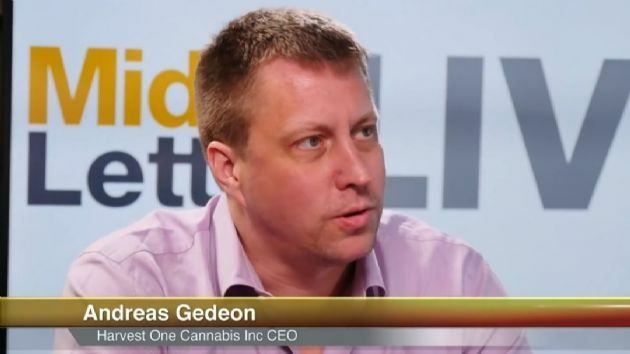 MMJ's unaudited post-tax Net Tangible Asset per share ("NTA") has increased from 21 cents as at 31 December 2018 to 31 cents as at 20 February 2019. 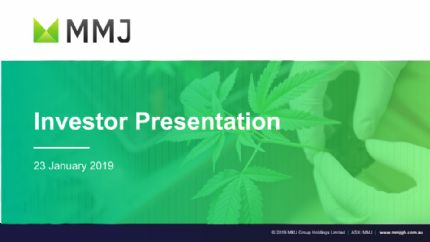 MMJ's portfolio summary is included in Appendix One.